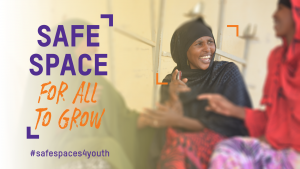 On Sunday the 12th of August it is International Youth Day. 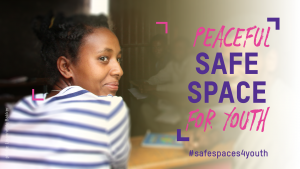 This year the theme is Safe Spaces for Youth. 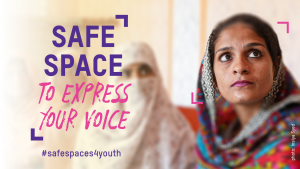 Oxfam and partners work for and with young people in building a coherent society and recognizes the need of safe spaces for them to exercise their fundamental rights. 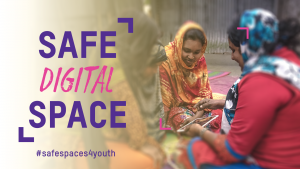 Youth need safe spaces where they can come together, engage in activities related to their diverse cultures, needs and interests, participate in decision making processes and freely express themselves. 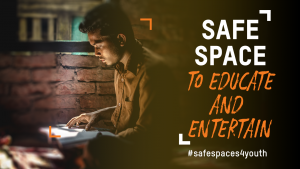 While there are many types of spaces it will ensure the safety and dignity of youth. 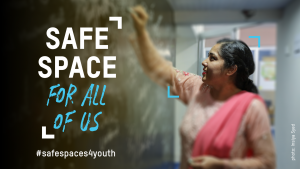 Such as civic spaces that enable youth to engage in governance issues; public spaces afford youth the opportunity to participate in sports and other leisure activities in the community; digital spaces help youth interact virtually across borders with everyone globally with no restrictions; and well planned physical spaces can help accommodate the needs of diverse youth especially those vulnerable to marginalization or violence.